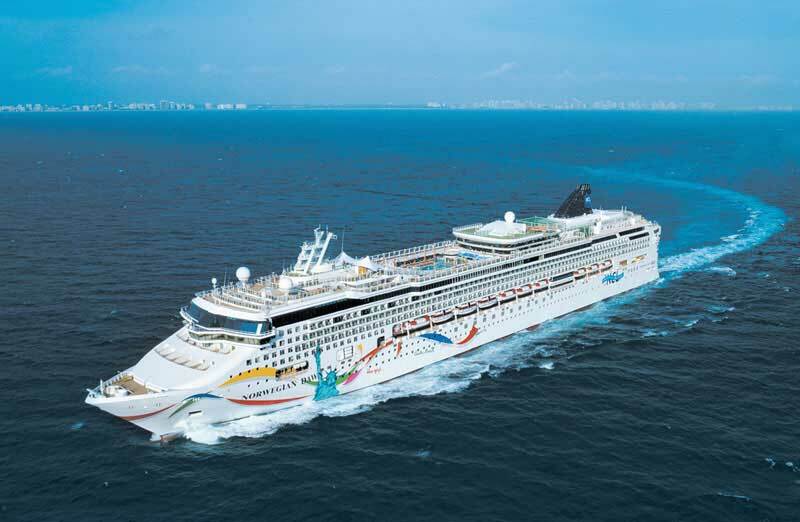 Norwegian Cruise Line is debuting the mother of all Inclusive Packages for a major cruise line. This takes the companies current freestyle cruising to a higher level according to the NCL. Theres a lot of features included within the new package which includes alcoholic beverages, unlimited soda, signature dining, shore excursions, internet access and a lot more. The all-inclusive package will be available across the entire fleet for 2015 sailings but only for reservations between August 4th 2014 to August 29th 2014. Norwegian Cruise Line also states in its announcement that the new package will have a value of more than $2,400. this for sure will boost the cruise lines bookings for the the period the package is available. No matter what stateroom guests are booked for the package can still be available and the price of the package does depend on how many days the cruise is. When a booking is made and the all-inclusive package is selected 10% of the fare will be received and guests can enjoy all the benefits it has to offer.